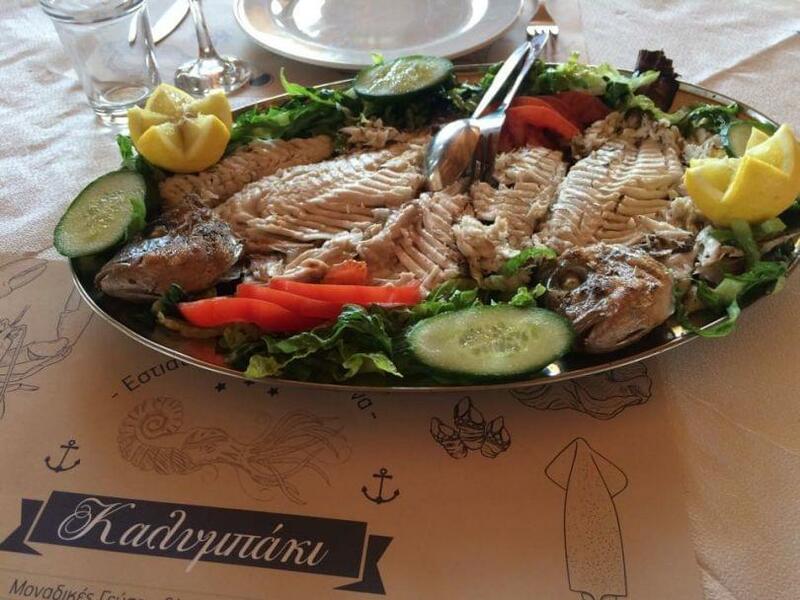 Kalybaki restaurant in Elefsina is a popular fish taverna. Greek cuisine, fresh fish and seafood combined with good wine, ouzo and wonderful sea view, traditional style and a stone fireplace for cozy winter nights create the perfect setting for a short getaway. 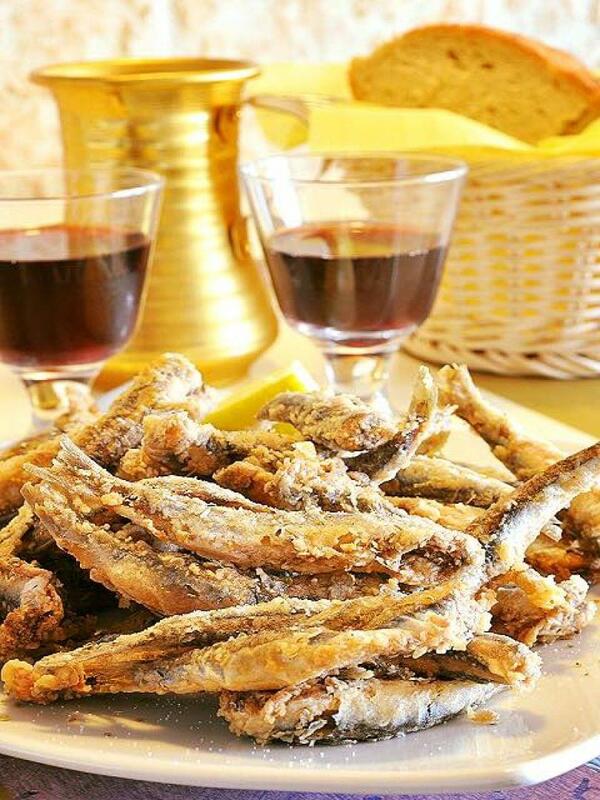 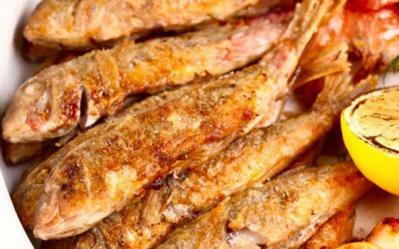 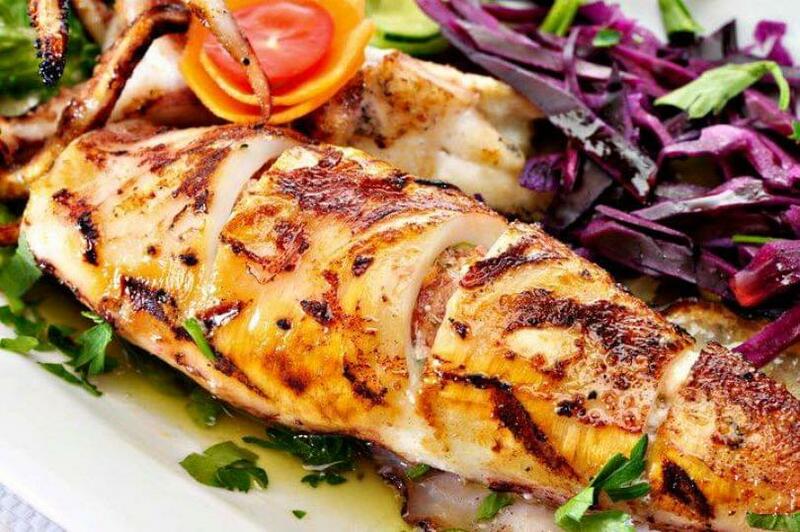 The Kalybaki menu features top greek recipes grilled shrimps and stuffed squid, sardines, anchovies, fish of the day and succulent grilled local meat. 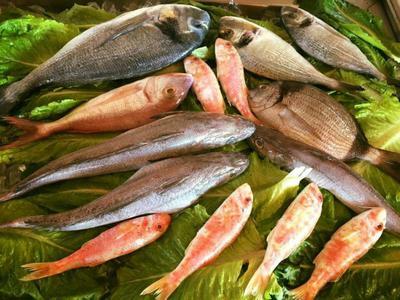 For fresh fish in Elefsina make free reservation at Kalybaki. 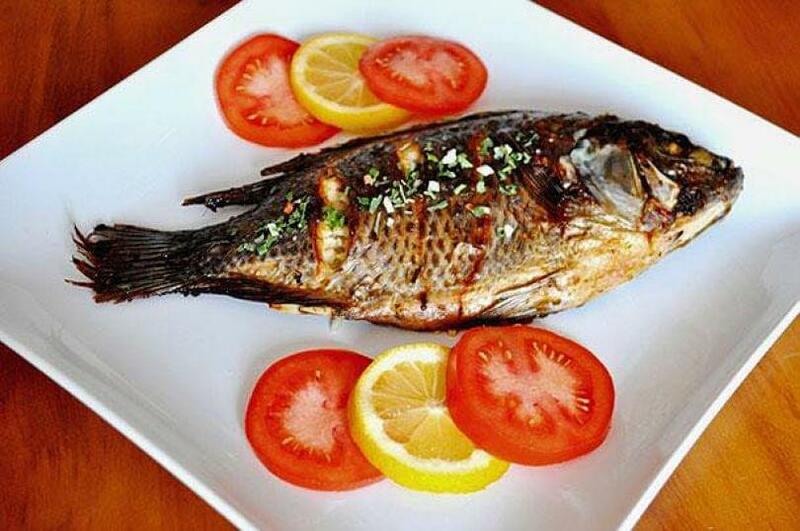 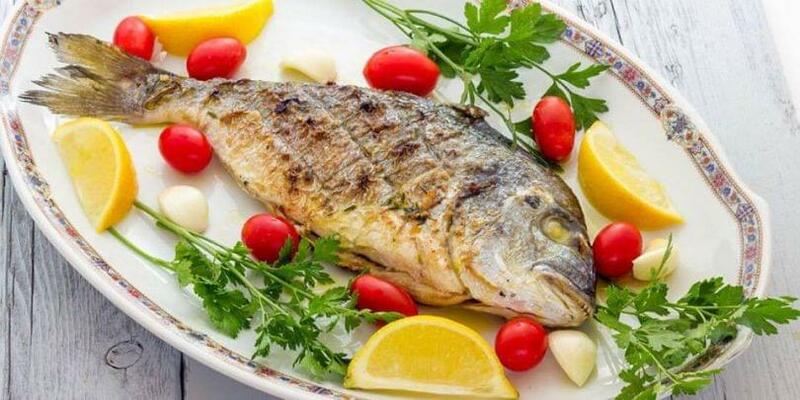 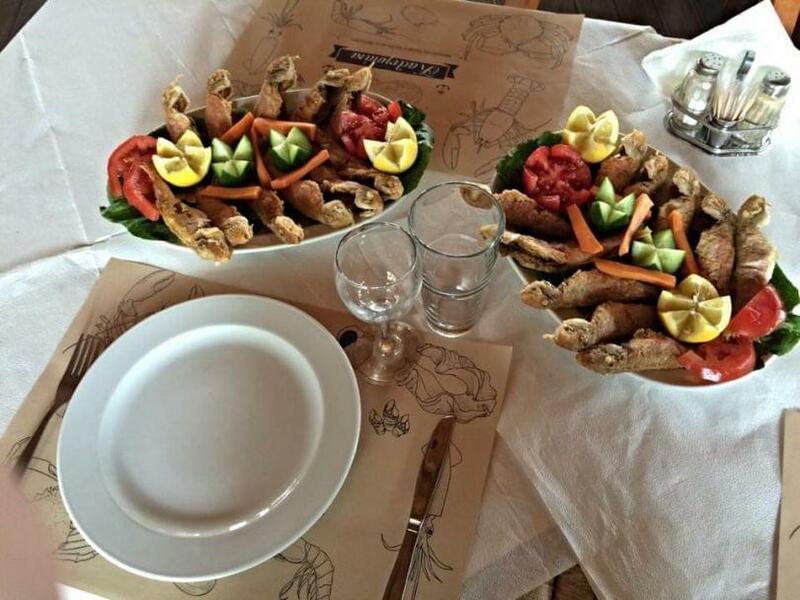 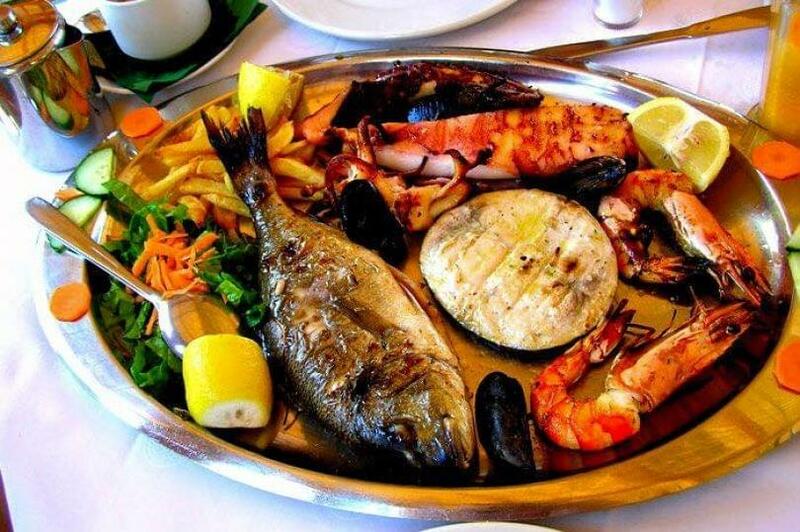 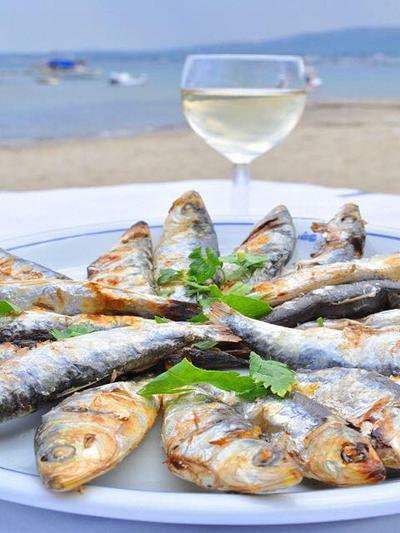 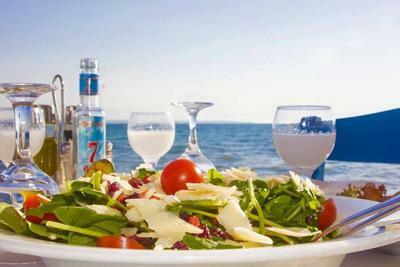 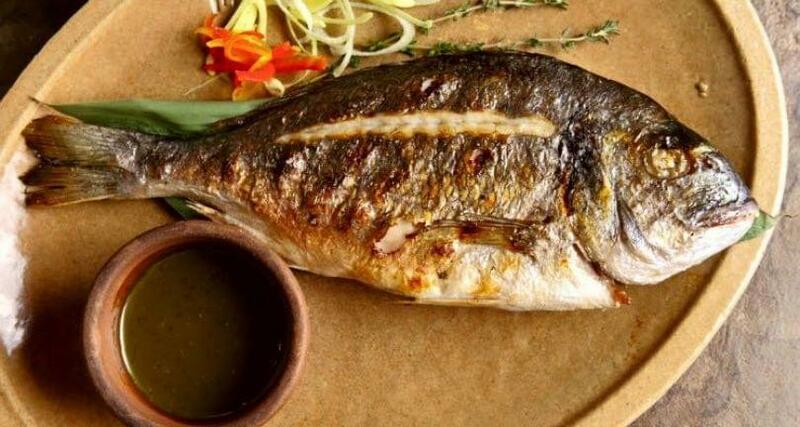 Find the best fish tavernas in Greece to enjoy delicacies of the sea with discount.